If you’re behind the eight ball in your house and still searching for a 2015 calendar – we have just the thing. And it comes with a host of gorgeous stickers, so the kids can get involved in the household organisation. This stunning calendar is based on the work of American Modernist artist Charley Harper, who had a deep love of animals. He was most widely known for his stylised wildlife prints and illustrations – which live on through items like the Charley Harper Sticker Calendar. The calendar is not only adorned with his graphic and gorgeous illustrations, it also comes with more than 150 animal stickers. So you can choose to decorate important dates with cute critters, or the kids can get creative with the stickers on their own artwork. 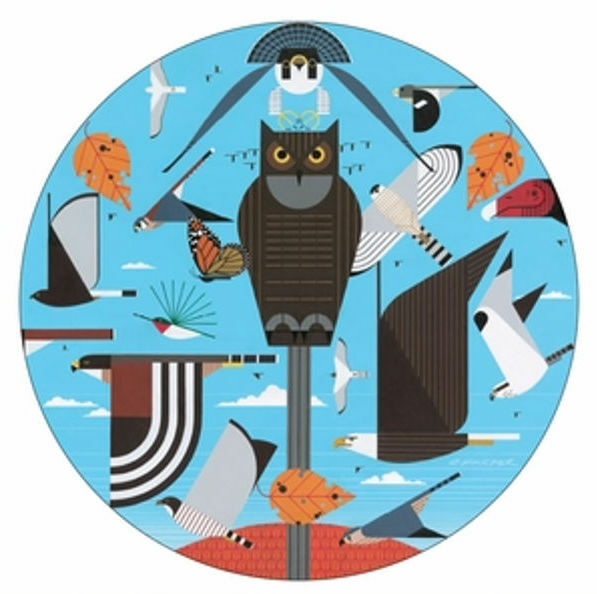 The calendar costs US$14.99, plus postage to Australia, from Charley Harper Art Studio.